This section discusses the value of having the next good idea. Mortgage Cadence shares what to do after switching your LOS. Mortgage Success Source talks about how to get new customers. A new study put together by Mortgagebot indicates that online origination is on the rise. 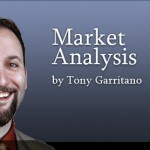 Tony Garritano notes that just because you may be using new technology, that doesn’t mean you’re using smart technology. Roger Gudobba says that maybe mortgage can benefit from using a “smarter” computer. Michael Hammond reveals how more companies can use mobile technology to get an edge. Brian King details how to lend to the over 9 million unbanked borrowers. The word “culture” as it pertains to M&As has many meanings. 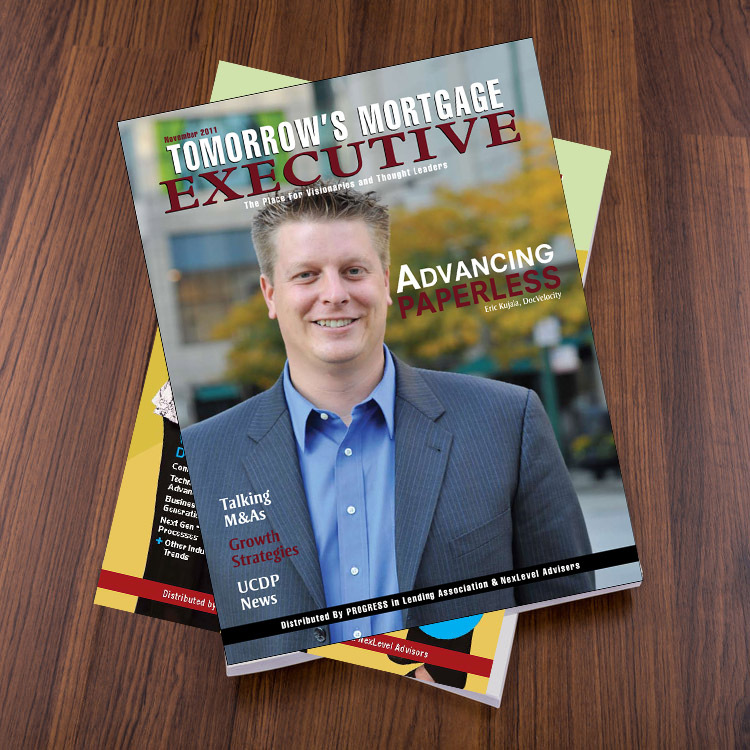 See what happened as over 125 mortgage executives gathered to fix the mortgage business. Eric Kujala of DocVelocity talks about why going paperless is so important in today’s market. In fact, the new update to the DocVelocity tool makes going paperless even easier. Capsilon says lenders have to get beyond buzzwords and collaborate. InHouse says preparation is the key to reducing problems with new appraisal rules.